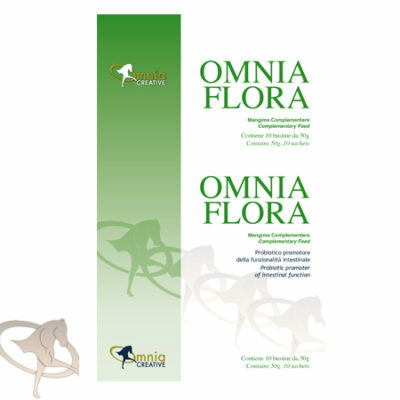 Mangime complementare studiato per ottimizzare la fosforilazione ossidativa dei mitocondri sarcomeriali aumentando energia disponibile durante l’esercizio intenso senza aumentare l’eccitabilità del cavallo atleta. A differenza dell’uomo, nel cavallo la creatina non ha effetti sul carico renale ne effetti anabolici conclamati. La creatina nel cavallo ritarda l’accumulo di Fosfati nel citosol sarcomeriale, aumentando la resistenza al carico di lavoro. 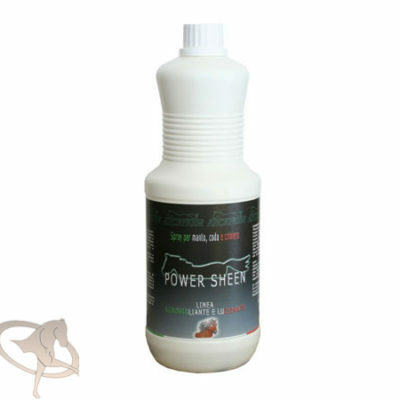 Se associato a Myofortil Ultra e Olio di semi di lino favorisce l’incremento di massa muscolare senza aumentare il carico renale ed epatico. 3) Breuer, L.H., Kasten, L.H. and Word, J.D. (1970) Protein and amino acid utilization in the young horse. Proceedings of the 2ndEquine Nutrition Research Symposium, 16-17. 4)Graham PM, Ott EA, Brendemuhl JH and TenBroeck SH. The effect of supplemental lysine and threonine on growth and development of yearling horses. J Anim Sci. 1994 Feb;72(2):380-6. 5) Graham-Thiers PM and Kronfeld DS. 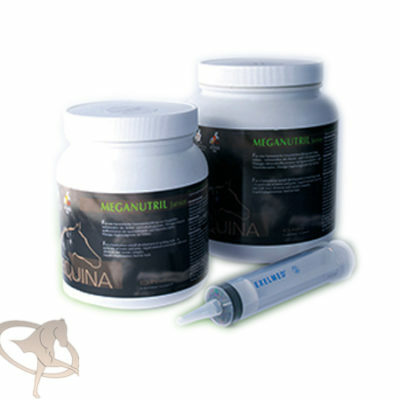 Amino acid supplementation improves muscle mass in aged and young horses. J Anim Sci. 2005 Dec;83(12):2783-8. 6) Campbell, B., Kreider, R.B., Ziegenfuss, T., La Bounty, P., Roberts, M., Burke, D., Landis, J., Lopez, H. and Antonio, J. (2007) International Society of Sports Nutrition position stand: protein and exercise. J. Int. Soc. Sports Nutr. 4, 1-8. 7) Sewell, D. and Harris, R.C. 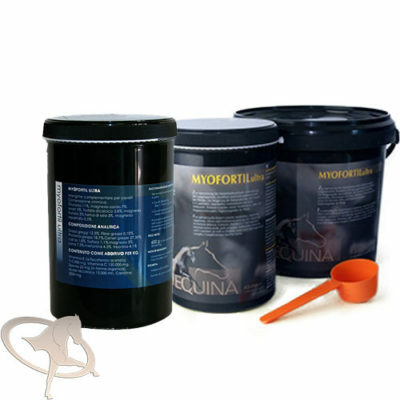 (1995) Effect of creatine supplementation in the Thoroughbred horse. Equine Vet J Supp. 32, 239-242. 8) Fry AC, Bonner E, Lewis DL, Johnson RL, Stone MH and Kraemer WJ. The effects of gamma-oryzanol supplementation during resistance exercise training. Int J Sport Nutr. 1997 Dec;7(4):318-29. 9) Eslami S, Esa NM, Marandi SM, Ghasemi G and Eslami S. Effects of gamma oryzanol supplementation on anthropometric measurements & muscular strength in healthy males following chronic resistance training. Indian J Med Res. 2014 Jun;139(6):857-63. 10) Mosseler, A., Licht, S., Wilhelm, L and Kamphues, J. 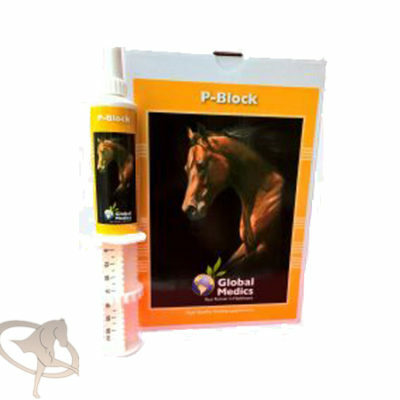 (2010) Can oral intake of gamma-oryzanol (experimentally given orally as pure substance) result in doping relevant testosterone levels in urine of mares and geldings? In: The impact of nutrition on the health and welfare of horses; Wageningen Press. pages 293-294. 12) Campbell, B., Kreider, R.B., Ziegenfuss, T., La Bounty, P., Roberts, M., Burke, D., Landis, J., Lopez, H. and Antonio, J. (2007) International Society of Sports Nutrition position stand: protein and exercise. J. Int. Soc. Sports Nutr. 4, 1-8. 13) Stefanon, B., Bettini, P. and Guggia, P. (2000). 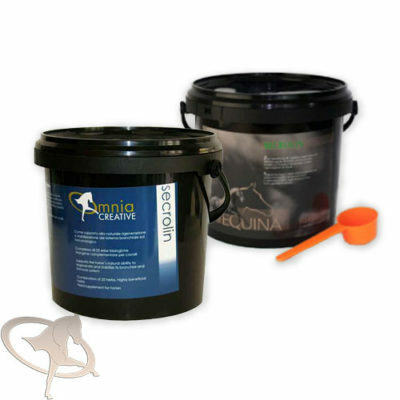 Administration of branched-chain amino acids to Standardbred horses in training. Journal of Equine Veterinary Science 20: 115–119. 14) Casini, L., Gatta, L. and Magni, B. 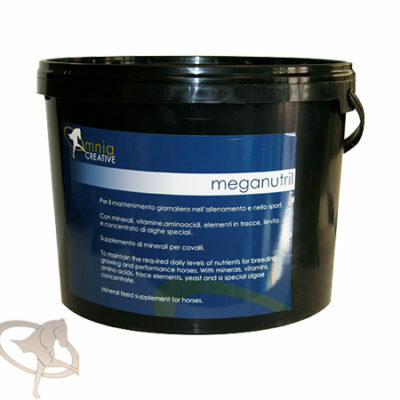 (2000) Effect of prolonged branched-chain amino acid supplementation on metabolic response to anaerobic exercise in Standardbreds. 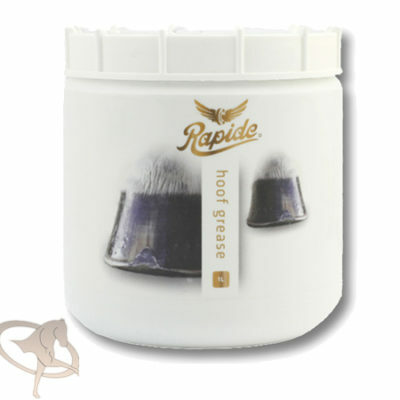 Journal of Equine Veterinary Science 20: 120–123. 15) Nissen, S., Fuller, J. and Rathmacher, J. (1997). 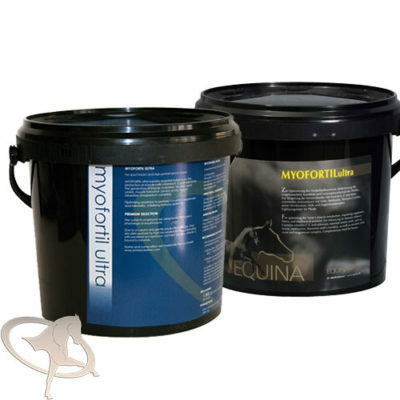 ß-hydroxy ß-methylbutyrate (HMB) supplementation in training horses. Metabolic Technologies Bulletin, Ames, Iowa. 16) Miller, P. and Fuller, J.C. (1998). The effects of supplemental ß-hydroxy-ß-methylbutyrate (HMB) on training and racing Thoroughbreds. Abstract from the 17th Annual Meeting AESM, Leesburg, VA, p.13. 17) Ostaszewski, P., Kowalska, A., Szarska, E., Szpotański, P., Cywinska, A. Bałasińska, B. and Sadkowski, T. (2012) Effects of β-Hydroxy-β-Methylbutyrate and γ-Oryzanol on Blood Biochemical Markers in Exercising Thoroughbred Race Horses. J. Equine Vet. Sci.32(9), 542-551.